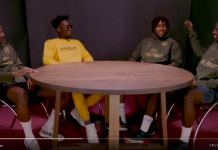 A successful surgery and birthday cake in bed, Onazi Ogenyi isn’t where he wants to be, but the Trabzonspor midfielder can be glad for the love he’s received since Sunday’s horror that left him with a ruptured Achilles tendon. 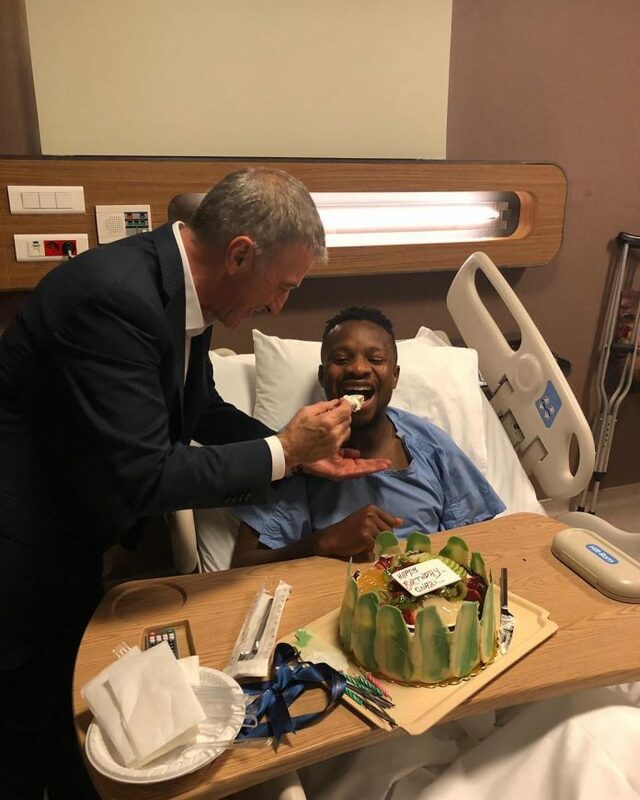 Onazi underwent surgery 12 hours after the injury he sustained in the Super Lig match against Rizespor. 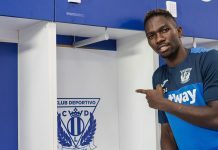 The midfielder shared the tale of what transpired afterwards on social media accompanied with pictures, including one where he was spoon fed his birthday cake by club President Ahmet Agaoglu. 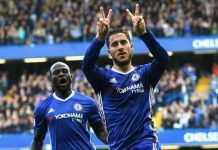 It is expected the Nigeria international will be out of action for almost 5 months as he begins the long road to recovery. Previous articleIt will take a big offer to lure me away from MLS – Fanendo Adi. 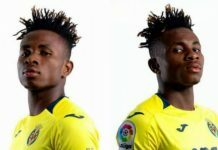 VIDEO: Chukwueze scores Laliga goal number 2.